The St. Peter Claver Foundation supports the work of the Knights of Peter Claver as well as special programs and projects that strengthen the communities where the Knights and Ladies reside. The Claver Foundation shall award financial assistance to Courts, Councils, Branches, Chapters and Assemblies that undertake charitable programs in support of the goals and objectives of the Knights of Peter Claver, Inc. The assistance is specific to the communities served by the units in their respective Districts throughout the nation. The Promotion of Vocation and Religious Life among African Americans. Outreach and Education regarding Health Care issues of Sickle Cell Anemia, Cancer and Hypertension in the African American Community. Education and introduction to the Church's Pro-Life Program and Alternatives to Abortion within the African American Community. Fundraising for Catholic Schools in Predominantly African American Communities. 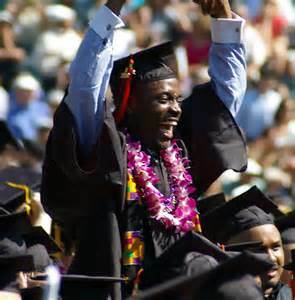 To award scholarship and support Historically Black Colleges and Universities. 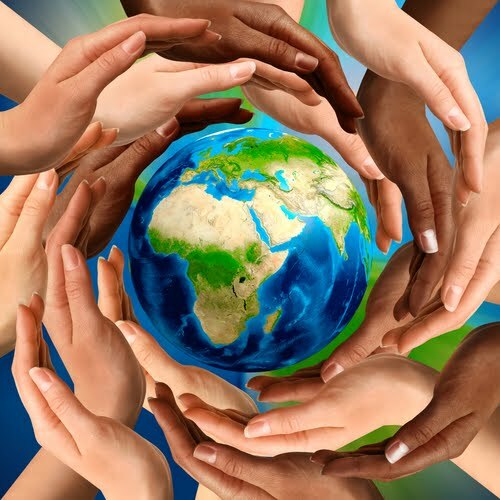 Based on the belief that social change ultimately depends on individual citizens making informed choices from a thoughtful, ethical, and humane perspective, the Claver Foundation Scholarship Program aims to bolster critical thinking, free and open intellectual inquiry, innovative and responsible problem solving, cross-cultural tolerance and respect, and a nuance understanding of the complex challenges to an open society. Scholarship opportunities in the social sciences and humanities are awarded to outstanding individual from a range of backgrounds to pursue their studies. Approximately 100 awards are offered annually, with open, merit-based competitions. The Foundation provides grants to units of the Knights of Peter Claver, Inc. and other non-profit entities that support the work and mission of the Foundation. Through targeted grant making, the Foundation's primary focus is on college scholarship, promoting Catholic values; advancing human knowledge, creativity and care for underprivileged and at-risk children.